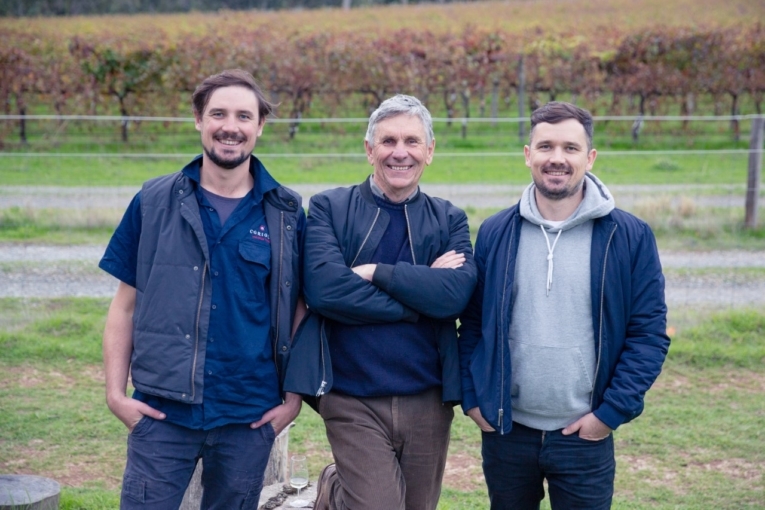 Family owned Coriole was founded by Hugh and Molly Lloyd in 1967. 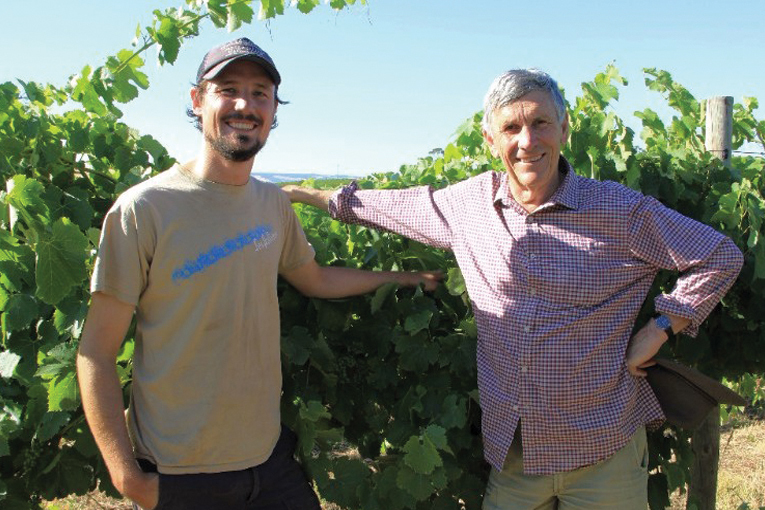 It is now managed by Mark and Paul Lloyd, ably assisted by third generation Peter (sales and marketing) and Duncan (winemaker). 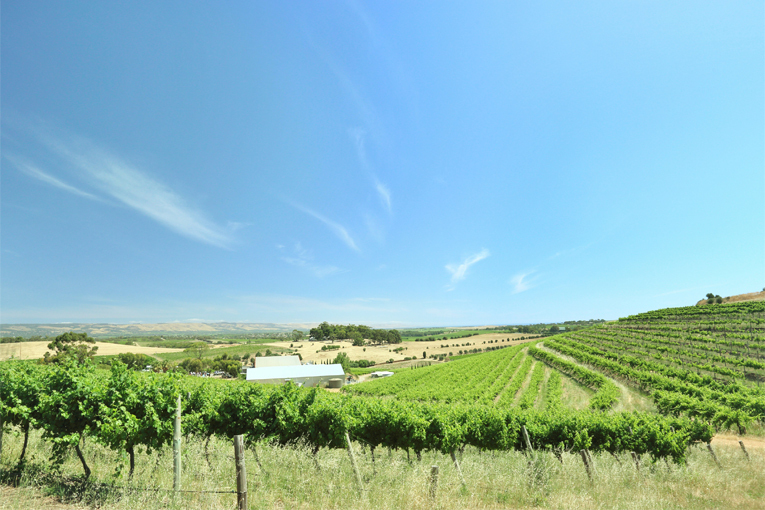 This beautiful Estate is situated in the undulating hills of the densely planted McLaren Vale region just within sight of the sea and less than an hour from Adelaide. The original farmhouses were built in 1860 and are now the epicentre of the garden and cellar door at the winery. The vineyards were planted immediately after the first world war. 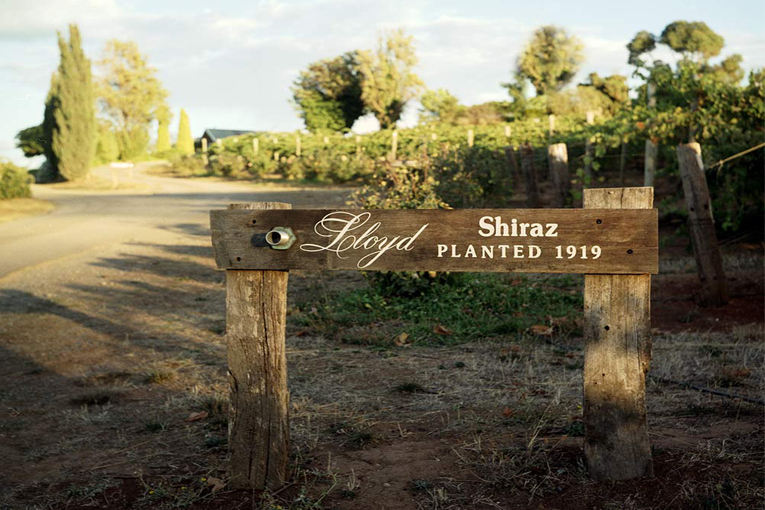 Shiraz is the great tradition of McLaren Vale and the major variety planted on the estate. Coriole’s first wine was the 1970 Claret (Shiraz). Since then the product range has grown considerably. 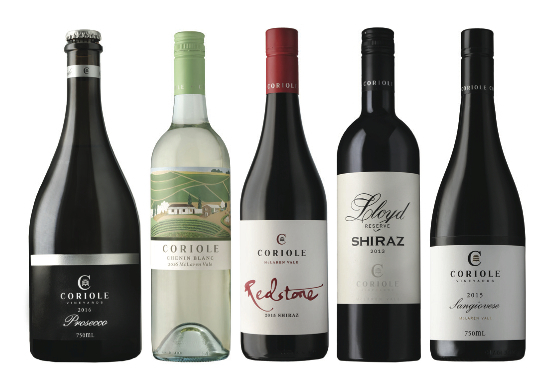 Sangiovese and other Italian varieties were pioneered by Coriole in Australia. 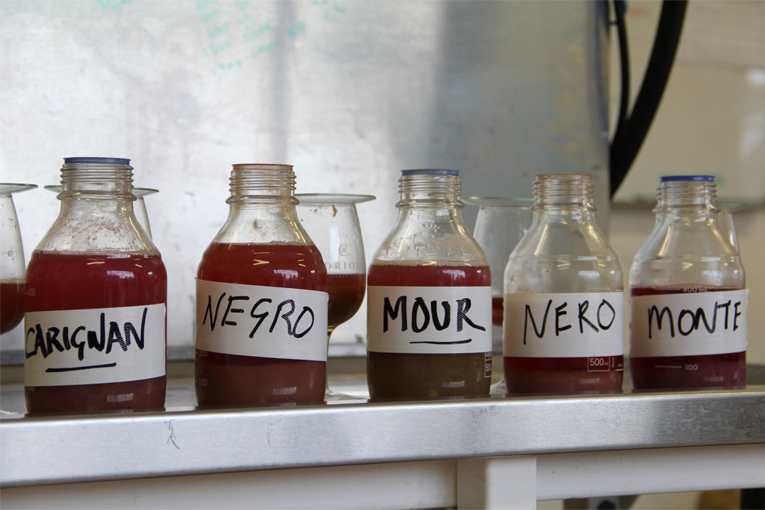 Indeed, the winery has an enviable reputation for introducing alternative wines to our market, which consistently show varietal flavours and provenance.